Known nationally for authentic Cuban Master Cigar Roller Performances, PAYNE-MASON emphasizes authenticity, along with the Cuban cultural heritage in each presentation. 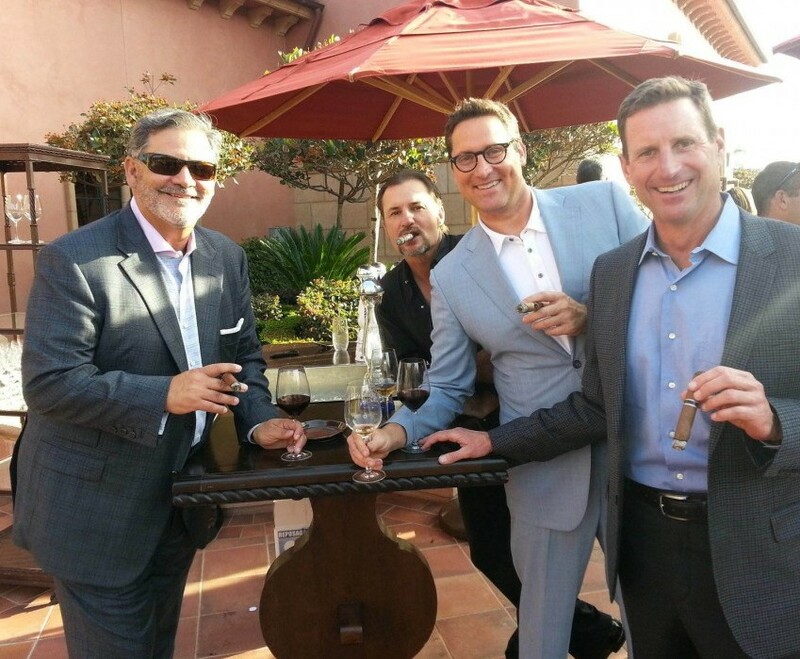 From up-scaled Corporate Galas, to National Sporting Events, from Wine Festivals to Celebrity Golf Tournaments, each performance features Cuban Master Rollers, well appointed Cigar Concierges, 100% Hand Rolled Cigars and an array of Cigar Accessories. Weddings in San Diego, Corporate Events in San Diego, Cigar Roller in San Diego, Cigar Party in San Diego, Cuban Roller in San Diego, Weddings in Los Angeles, Corporate Events in Los Angeles, Cuban Rollar in Los Angeles, Cigar Roller in Los Angeles, Cigar Party in Los Angeles, Weddings in Palm Desert, Cuban Roller in Palm Desert, Corporate Events in Palm Desert, Cigar Roller in Palm Desert, Cigar Party in Palm Desert. Golf Events in Palm Desert, Golf Events in San Diego, Golf Events in Los Angeles, Golf Events in San Francisco, Cuban Roller in San Francisco, Golf Events in Phoenix, Weddings in Las Vegas, Corporate Events in Las Vegas, Cuban Roller in Las Vegas, Cigar Roller in Las Vegas, Cigar Party in Las Vegas Golf Events in Las Vegas, Cuban Roller in Phoenix.